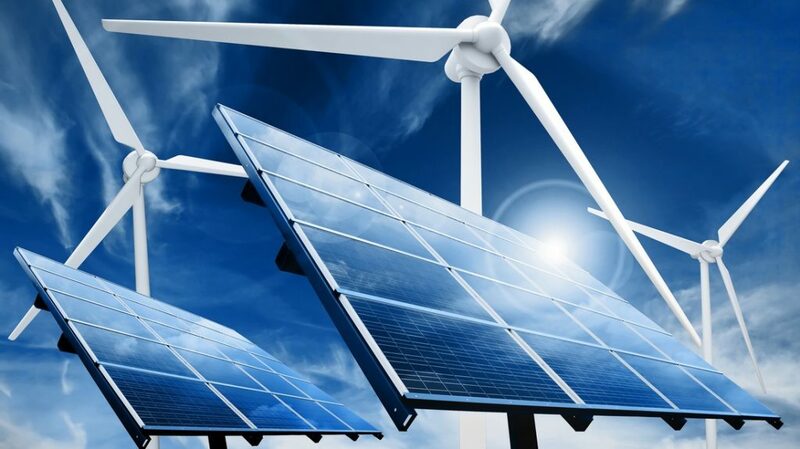 Renewable energy (RE) and energy efficiency (EE) products and projects in Kenya are still viewed as higher risk investments by the financing community resulting in stiffer requirements for consumers, investors and developers. 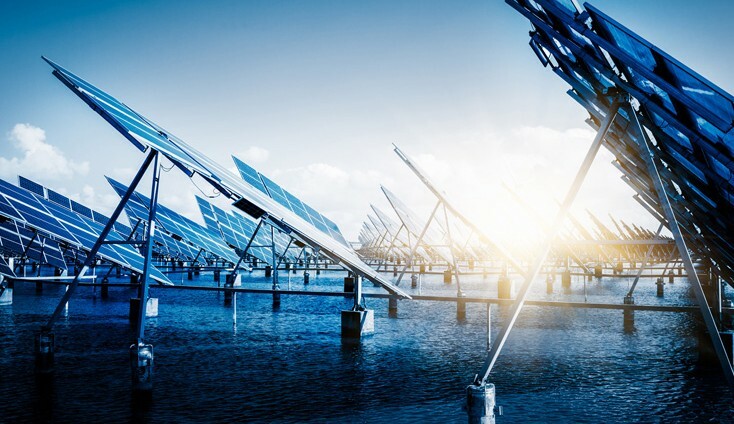 The Renewable Energy & Energy Efficiency Financing Programme is designed to stimulate the access to long term and concessional rate financing of investors in Renewable Energy and Energy Efficiency. Long term and concessional financing is being made available by the French Development Agency (AFD) to two commercial banks (partner banks) in each participating country (Kenya, Uganda, Tanzania). The Regional Technical Assistance Programme (RTAP) operated by the Kenya Association of Manufacturers provides technical assistance to project sponsors and partner banks for financing RE and EE projects. The RATP assesses if the submitted RE or EE projects fulfil the qualifying criteria and makes recommendation to the credit committee of the partner banks. The Energy and Environment Partnership (EEP) is a programme which promotes renewable energy (RE), energy efficiency (EE), and clean technology investments. EEP provides seed financing to cover part of the project costs which are necessary to start and develop a business (such as pilot and demonstration activities) or which can create something in value so that it is worthy of investment (such as pre-feasibility and bankable feasibility studies). Funding at this stage helps the businesses to sustain themselves for a period of development until they reach a state when they are able to secure investment to continue funding themselves. REACT is a special fund of the Africa Enterprise Challenge Fund that is open to business ideas based on renewable energy and adaptation to climate technologies. AECF’s REACT funding window is designed to catalyse private sector investment and innovation in low cost, clean energy and climate change technologies. The fund supports: Private sector energy providers to invest in and supply low cost, clean energy to rural households and businesses that have little hope of accessing power from the grid. This includes cost effective renewable power, commercially viable fuels and other clean energy alternatives. The REACT window is a competition, open only to for-profit companies. Successful applicants receive grants and interest free repayable grants up to a maximum of million. The Prometheus Fund will target investments in companies and projects utilising renewable energy technologies in sub-Saharan Africa. The Fund will target investments of 500,000 to 5 million and require investees to demonstrate not only financial viability, but also significant and measurable social and environmental impacts. It will consider opportunities to invest in generation projects such as hydroelectric and wind facilities, as well as companies which provide products to the base of the pyramid, such as solar product and cookstove manufacturers and distributors.